Another interesting science article in the New York Times yesterday, exploring the evolution of beauty in animals. 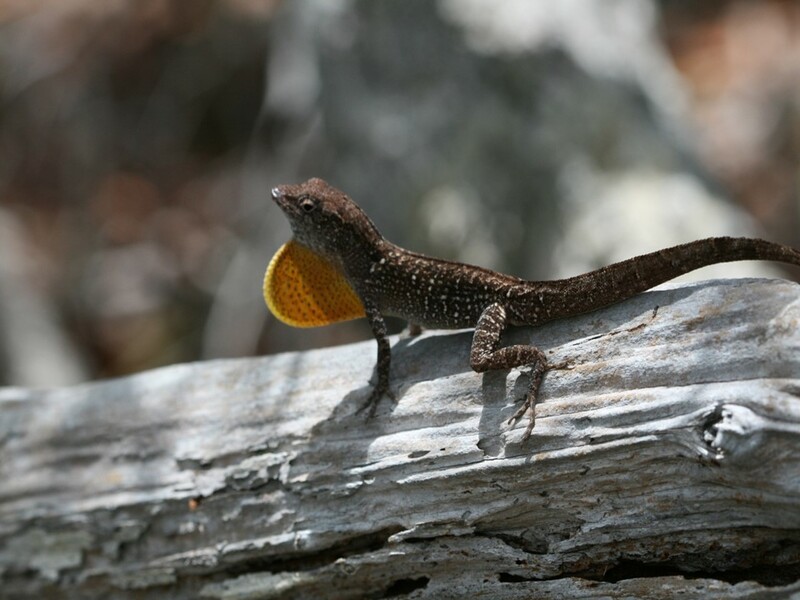 Want to know why those anoles running around The Bahamas have colorful throat “dewlaps”? This is the article to read. 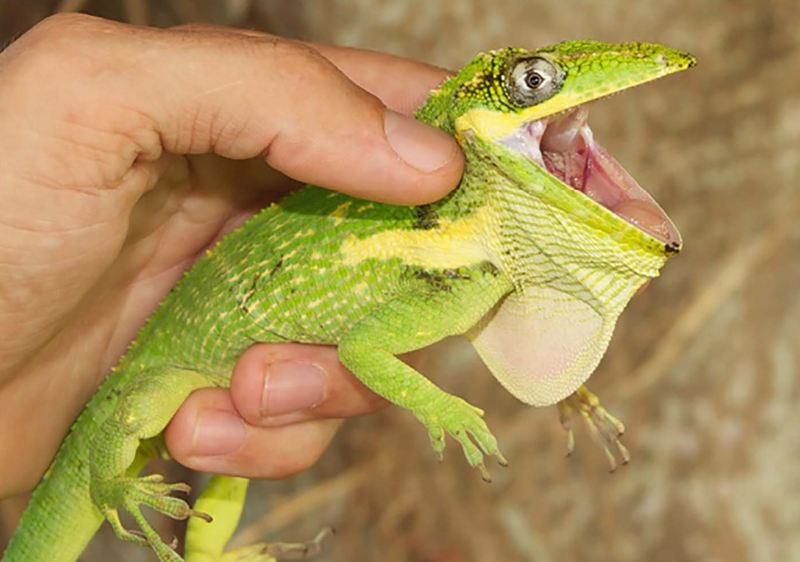 (Photo from Graham Reynolds; some older posts about anoles here and here and here). 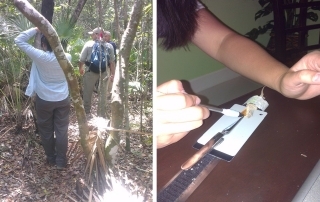 We havent linked to much from Anole Annals recently, but here are updates on Bahamas anole research (here and here). Both are easy to follow posts. 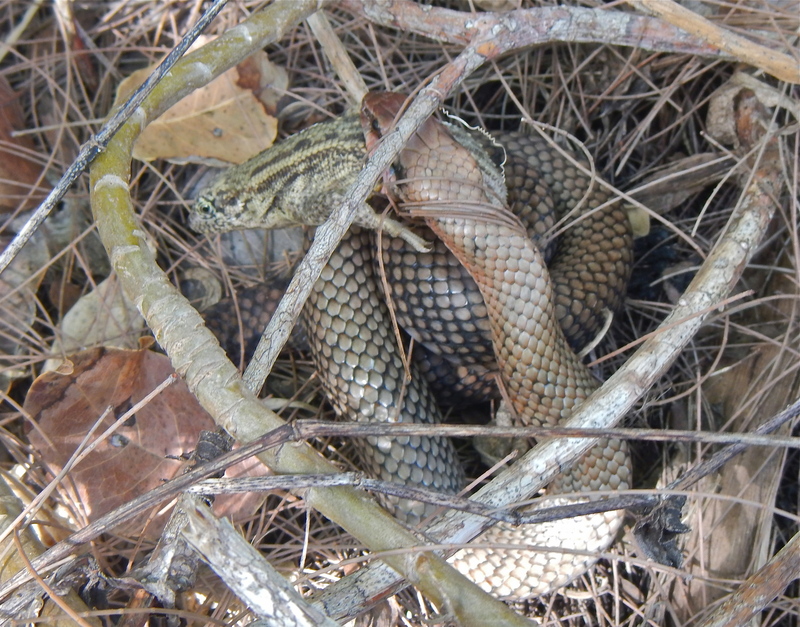 Last week Craig sent me a few photos of a Curly-tailed lizard in the jaws of a Bahamian racer (Cubophis vudii). 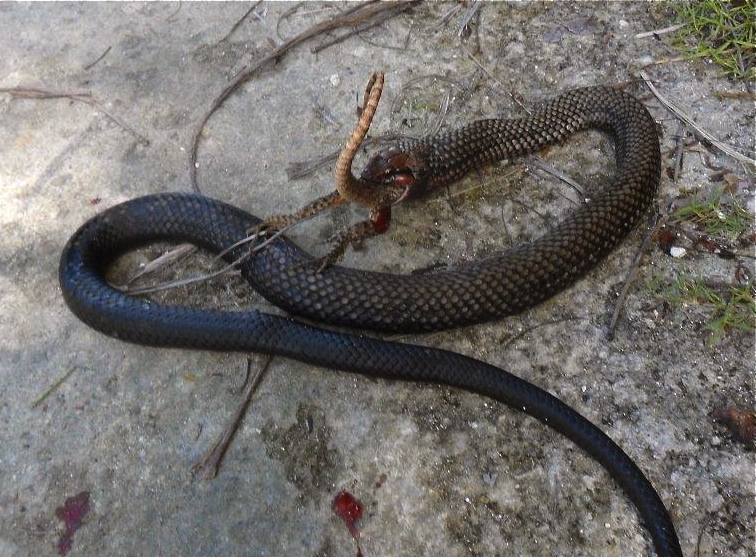 While we often imagine Curly-tails as predators, they are certainly not at the top of the food chain here. 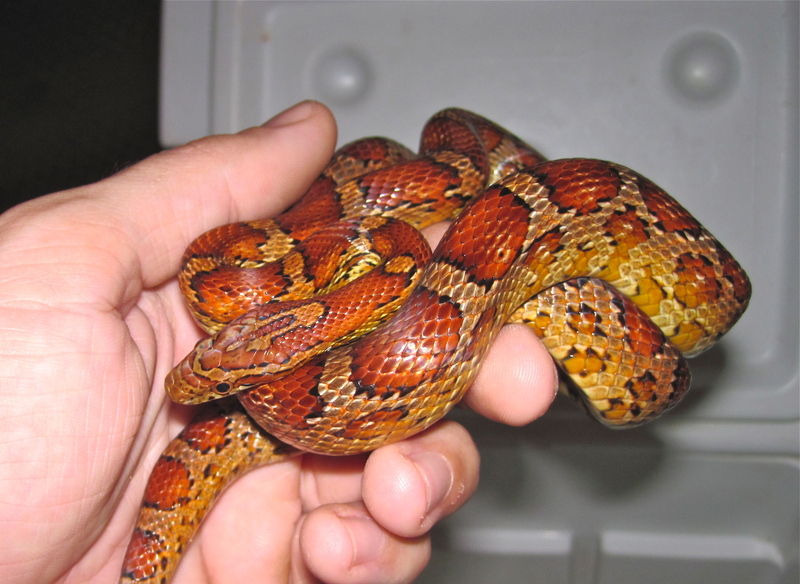 Bahamian racers, boas, and red-tailed hawks (see previous post) undoubtedly consume many Curly-tailed lizards. 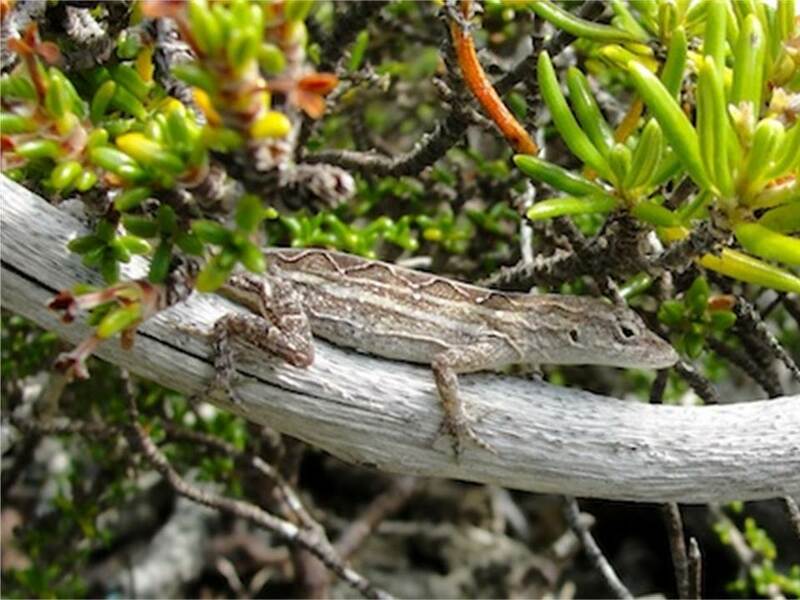 The Washington Post covers a recent article on how Anolis lizards may be able to adapt to climate change (LINK). Logan, ML, RM Cox, and R. Calsbeek. 2014. 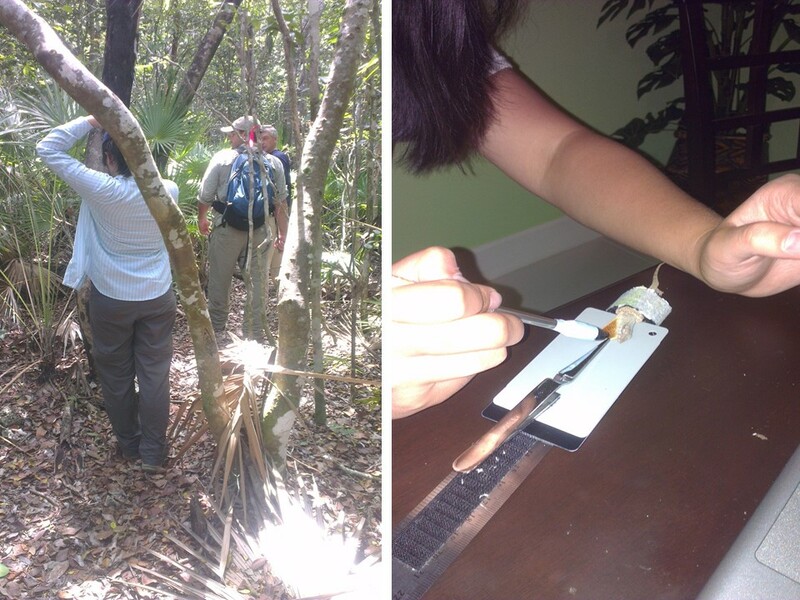 Natural selection on thermal performance in a novel thermal environment. Proceedings of the National Academy of Sciences USA. 111: 14165-14169. 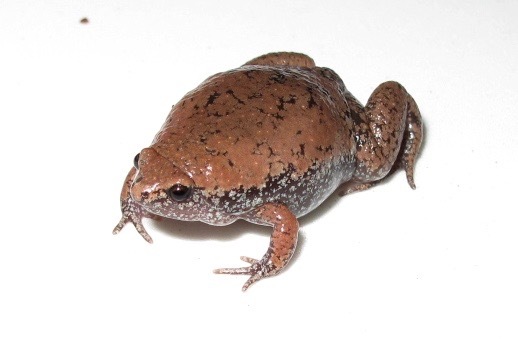 Jonathan Losos over at Anole Annals breaks down a new paper by the Calsbeek lab at Dartmouth. 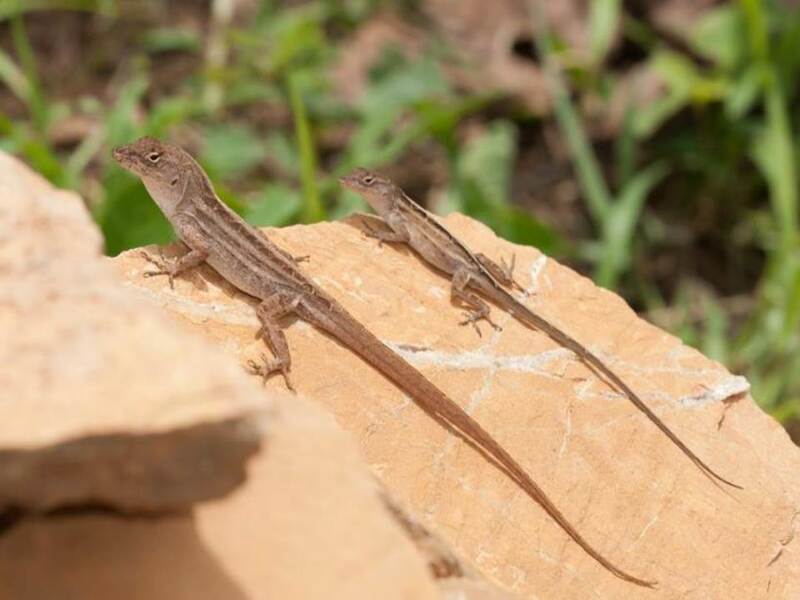 The topic of the paper is the dispersal of young away from their place of birth and the fitness consequence of that movement in brown anoles (LINK to pdf). 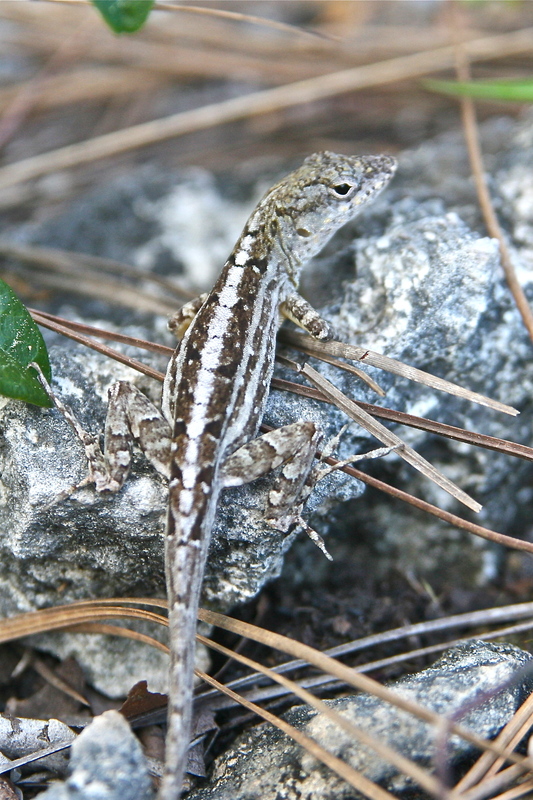 A surprising finding about anoles and climate change – Washington Post story here. 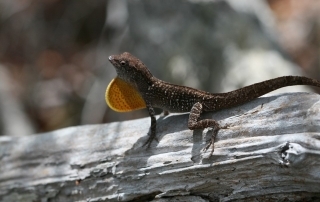 Cool study over at Anole Annals. Lots of links embedded to more information.